William is a photojournalism fellow at The Chicago Reporter. 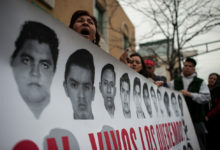 Three groups, known as “Caravana43,” are traveling to different cities in the United States — including Chicago this week — to demand transparency from Mexico’s government about 43 college students who were abducted last September from Mexico’s southern state of Guerrero. West Humboldt Park is a working class community with a rich Puerto Rican heritage — although demographics are shifting as gentrification creeps westward. Take a walk through the neighborhood and you will find a thriving arts community, residents who are engaged in anti-violence efforts and longtime business owners who hope things don’t change too much. 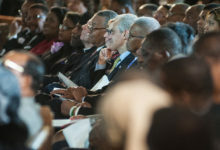 Hundreds gathered Thursday at Rainbow/PUSH headquarters on the South Side to celebrate the life of long-time civil rights leader Rev. 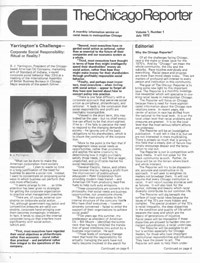 Willie T. Barrow. 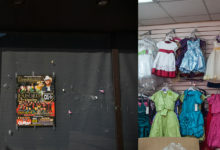 Albany Park on the Northwest Side of Chicago is one of the nation’s most ethnically diverse neighborhoods — about half of its residents were born in another country. 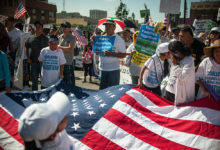 President Obama recently announced a plan to offer administrative relief to some of the 11 million undocumented immigrants living in the United States. The Chicago Reporter spoke to three Chicago residents who have at a lot at stake in the immigration debate. 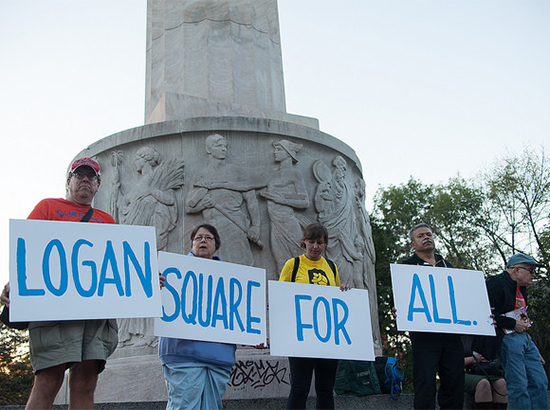 “Logan Square for all,” a crowd of 100 protesters chanted. 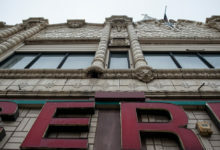 “Logan Square para todos!” The chants were among the demands shouted during a rally and candlelight vigil organized as part of an effort to keep open The Milshire Hotel, a single-room occupancy residence in Logan Square.